Pursuing hair fashion is a common trend of today, seeked by many regardless of age or gender. Coloring, hair perm and straightening are among the methods used to make our crown of glory more attractive which in return, confident-boosting. However, all these chemical treatments has its drawback. 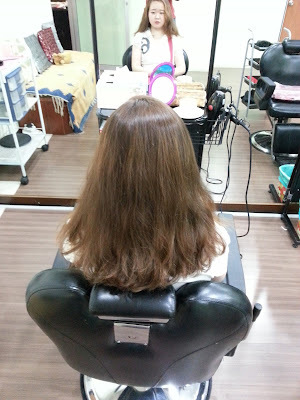 The first symptom I had was frizzy with entangled hair. Although the DIY hair coloring was supposed to give a luscious color with smooth-to-touch texture, it failed on the later proclaims. Dandruff, itch and hair fall start to follow soon. I knew I had sensitive skin, but never had I encounter flare out as bad as a sleepless night. If you could relate to my unpleasant experience, then I have something that might just make you feel better. 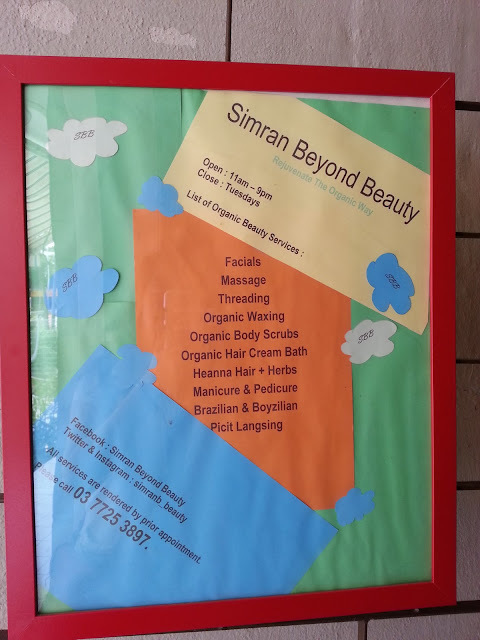 I came to know of Simran Beyond Beauty through their Facebook page and after having chemical services for the past years, I decided to give my myself a break and go for something organic. Situated in TTDI, right above the Beyond Veggie cafe by Secret Recipe at the end of the street, it can be rather confusing to locate this store especially when there is another similarly named (Beyond Beauty) around the other corner. 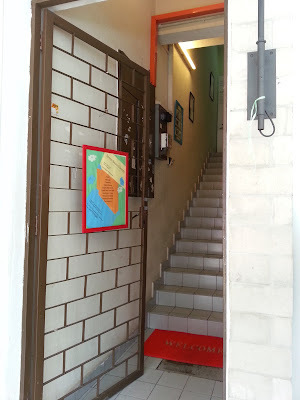 So, look out for this place! Upon arrival, a quick physical assessment and history taking was done by the founder of Simran Beyond Beauty, Ms Gurjit who was a former nurse. 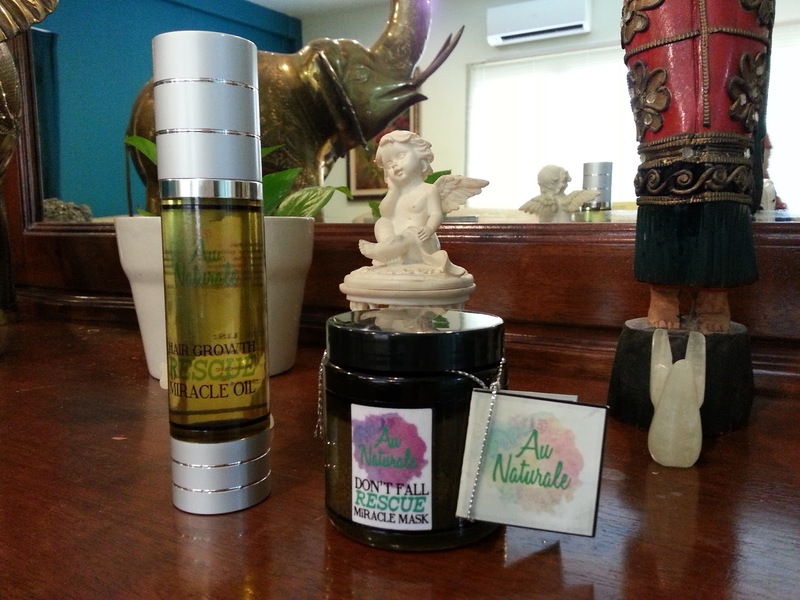 With her many years of experience in hair related field, she curated a line of organic hair products that helps in reducing hair fall, strengthing of follicles as well as ensuring a healthier scalp. Once the briefing was done, I was ushered into a room to change into a pair of comfortable sarong before starting the hair treatment. 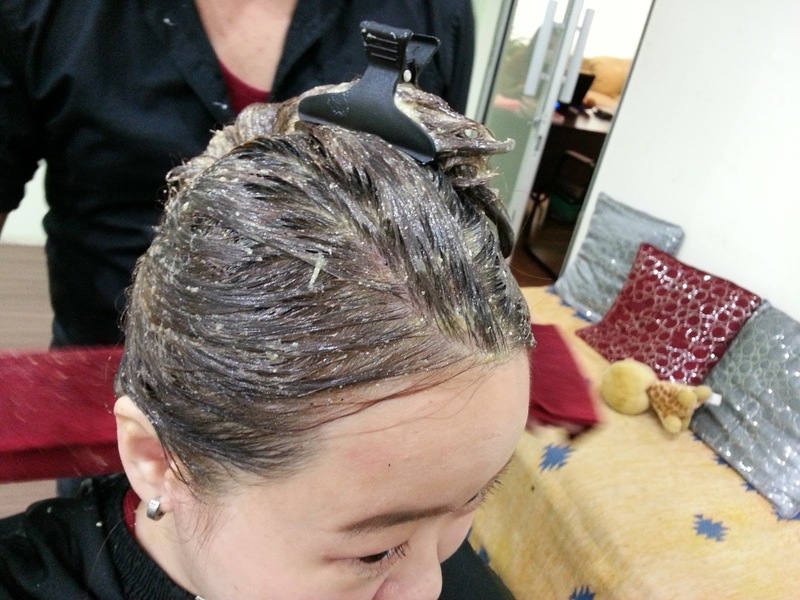 As I suffered from dandruff condition, she applied apple cider vineger on my scalp to help balance the pH level as well in oil control. Gurjit was very attentive as she noticed the sensitivity I developed but it nothing serious. After 10 minutes, they washed off the cider and started the hair restoration process. 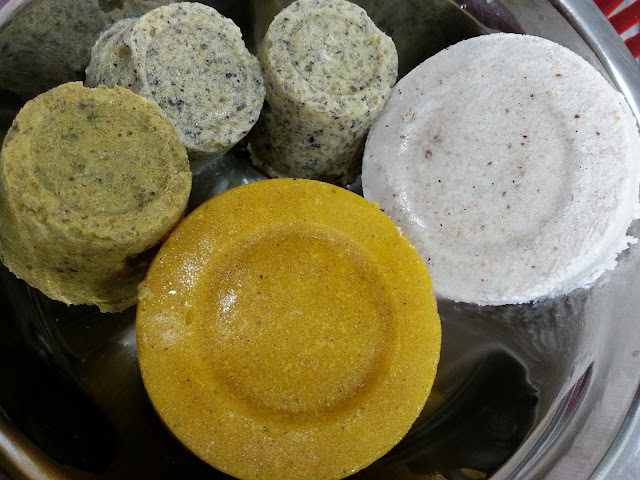 The basic to Simran Beayond Beauty products are organic products. Each ingredients are carefully selected based on their benefits and freshly blend before storing in the freezer. 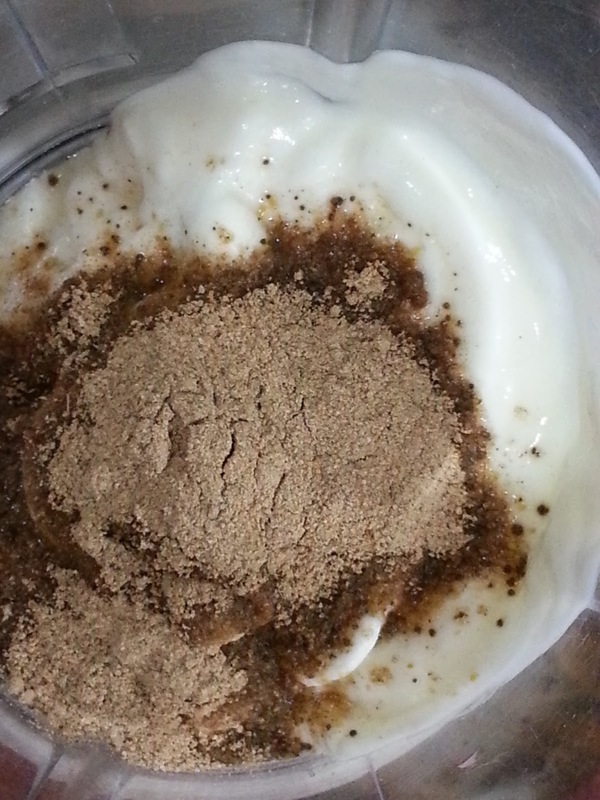 I was told some of it are of pumpkin, yogurt and traditional herbs. Do you know that most of her ingredients are edible (Except for non-edible essential oils), including the wax cream for hair waxing? 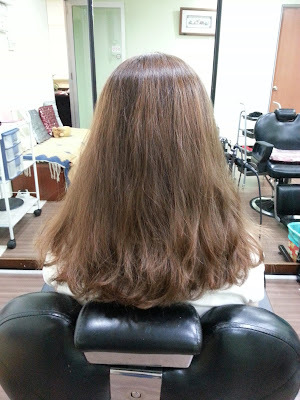 To complete the cycle, my hair was then hooked to a steamer for 15 minutes before being whisked away for a hair wash. 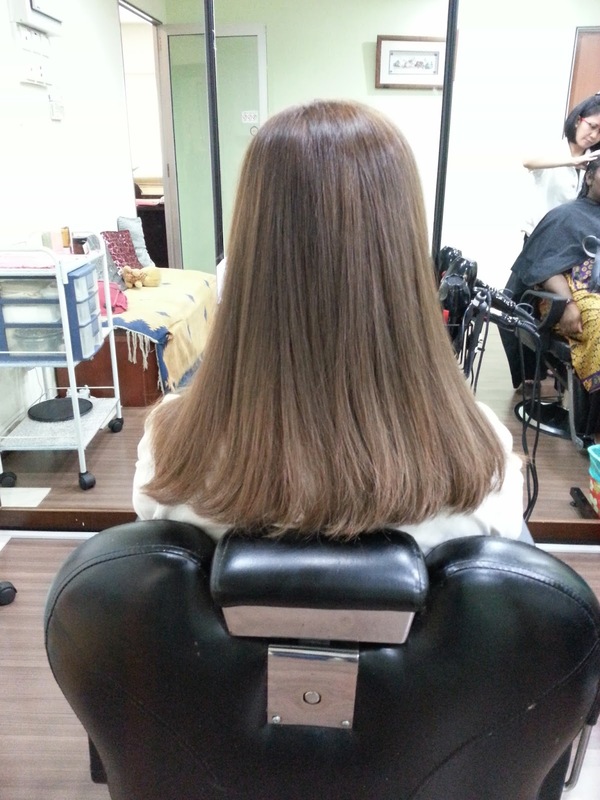 I would give a rating of 5/5 for the hair treatment provided by Simran Beyond Beauty! 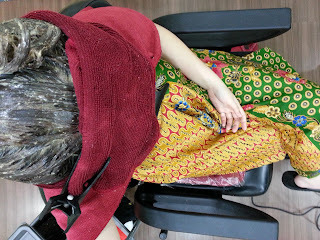 Gurjit has been very thorough with her explanations on the ingredients used as well as the entire treatment process, which is what customers seek for. The top notch complimentary massage service was a bonus experience! 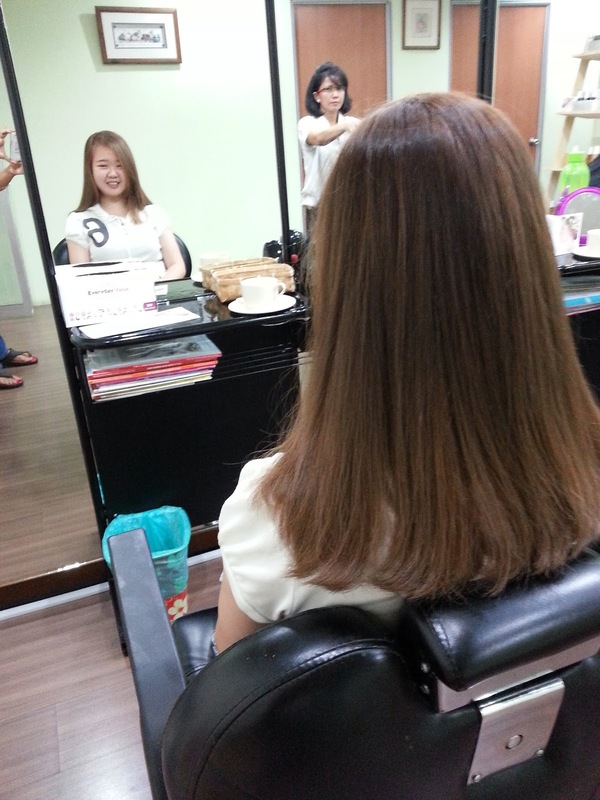 As for the anticipated hair outcome, it is true that the results were visible within the first session! I felt no more scalp itchiness, which is what I initially hoped for and my hair glow with obvious healthier ash color (the originally dyed color which turned brown due to environmental factors). Upon touch, I noticed that my hair felt "grainy" but that was due to the nutrients closing the damaged hair cuticles (Should your hair is healthy, you would not feel this) and with noticeably less hair tangle. 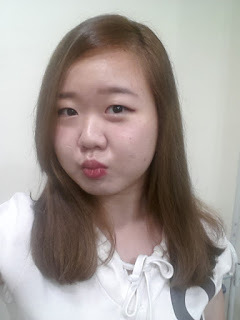 My hair does not fall as much as before neither! It is advisable to not wash your hair after the treatment for 2days and repeat the Organic Hair Cream Bath on a weekly basis for the next 2-3 weeks (based on your hair improvement), before gradually reducing the frequency. If there is another reason that will make me return was the moderation they practice. Simran Beyond Beauty also offers other services such as facials, treadings, massage, etc. To all Muslim friends, female staffs are available upon request to facilitate in your preferred treatments. 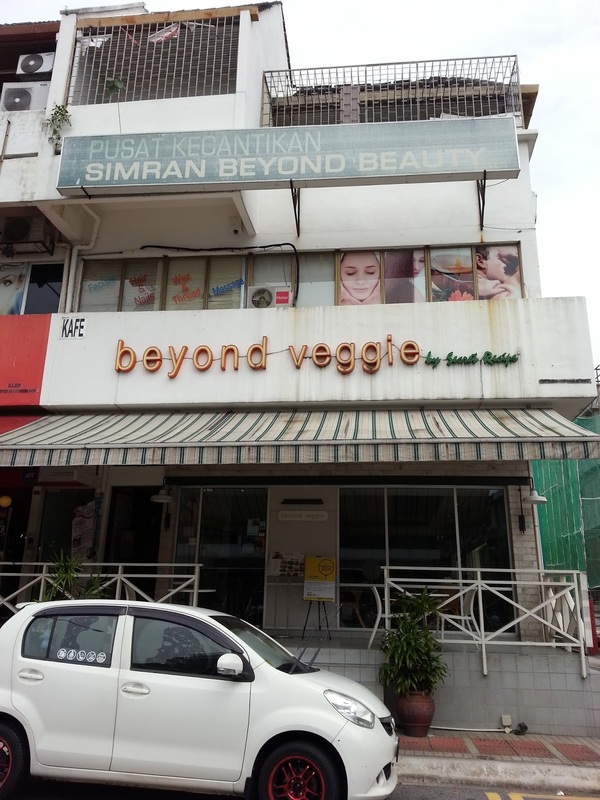 Simran Beyond Beauty is offering a discounted rate of RM150 for each session of Organic Hair Cream Bath (Normal price is RM250). Just show them this blog post to be eligible for this awesome deal! Thank you Simran Beyond Beauty for the great experience and I would certainly return in near future. 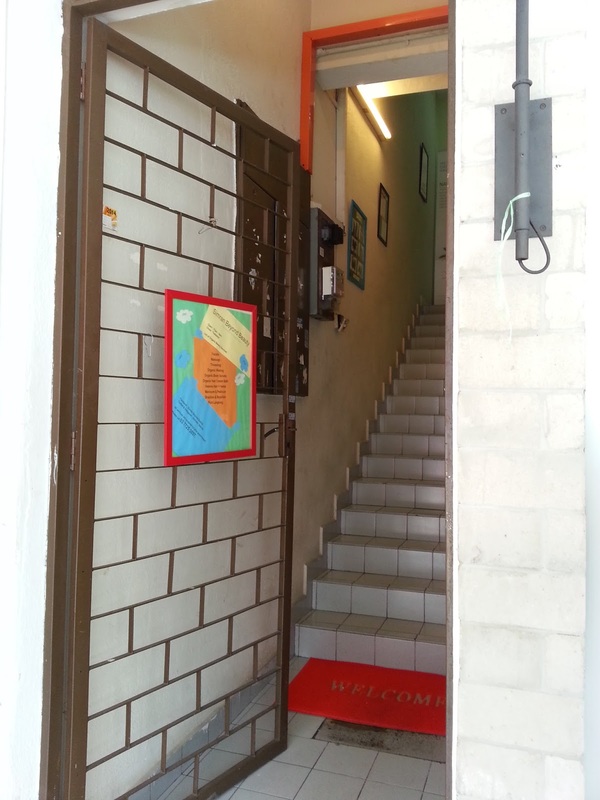 Operating hours: 11 am - 9 pm daily.